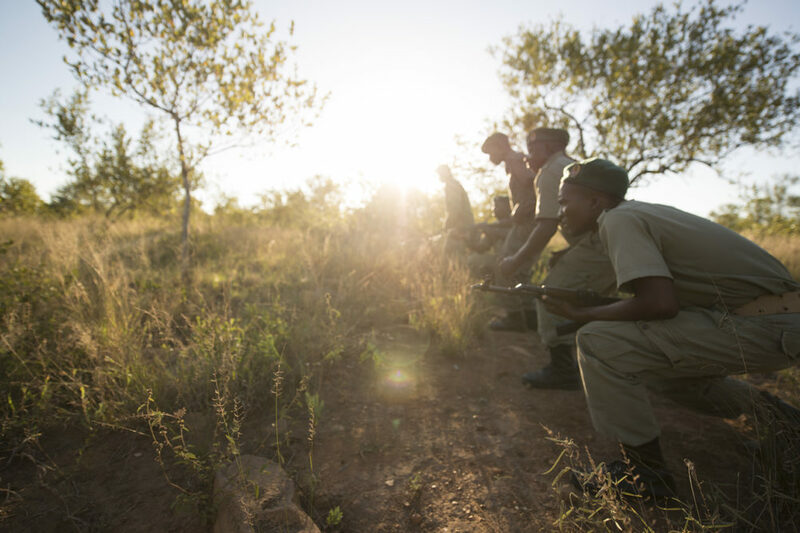 In the early morning hours of 5 November 2018, Kruger National Park (KNP) rangers received an alert that poachers were operating in the Shingwedzi Section of the park. 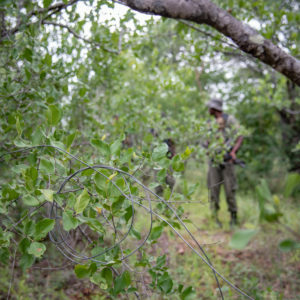 Anti-poaching units reacted swiftly and engaged in brief contact with three poachers who they continued to pursue towards the Mozambique border – watching one of the suspects disappear into Limpopo National Park (LNP). KNP shares 186 kilometres of its north eastern boundary with LNP. 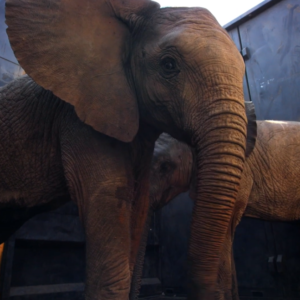 In another lifetime, the chase would have ended as soon as poachers entered into another country, with the opportunity to bring the perpetrators to justice lost forever. 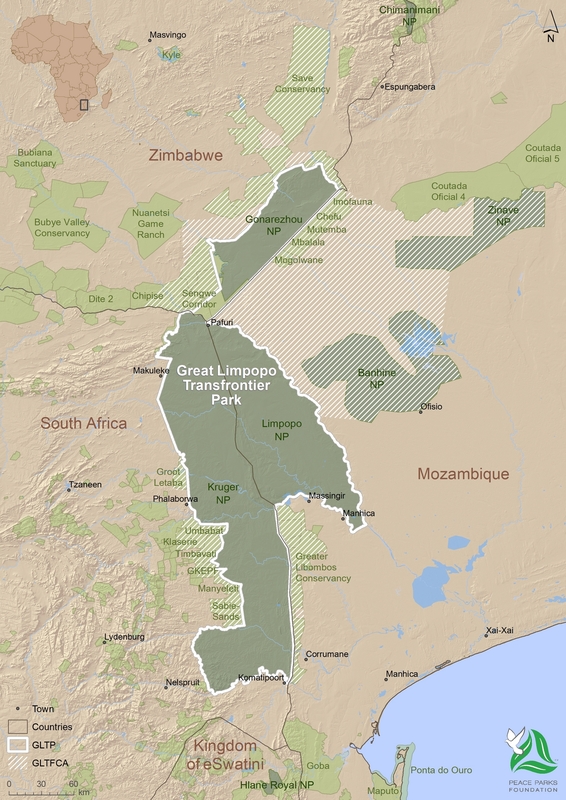 But today, across the borders of the Great Limpopo Transfrontier Conservation Area, ranger forces from South African National Parks and Mozambique’s National Administration for Conservation Areas, are leading the way in the successful execution of joint transboundary anti-poaching operations as part of Operation Capricorn – the name used to refer to official cross border/along border cooperation between KNP and LNP. Here, a joint wildlife-crime strategy guides the collaboration, harmonisation of policies, integration of systems and joint operations protocols between the two countries – with bilateral wildlife-crime meetings between the two park managers and field rangers held regularly. 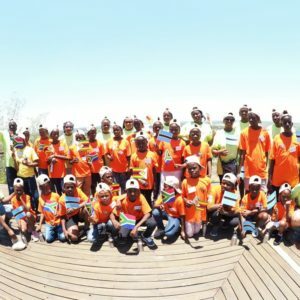 Teams from Kruger and Limpopo national parks regularly meet to strategise about effective collaboration on conservation and anti-poaching matters. Whilst tracking the movements of the suspects, the KNP anti-poaching team had already shared vital information with their counterparts in LNP. At the LNP Forward Operation Base a helicopter rapidly ascended to pick up and deploy a ranger team as a stopper group in the anticipated entry area into Mozambique. Another team was collected and remained with the LNP helicopter as a quick reaction force, whilst radio communication was established with the KNP fixed wing plane and helicopter approaching the area from the South African side. Blocked in from both sides of the boundary, the two suspects on the KNP side had nowhere to go and were quickly captured. The third suspect was arrested on Mozambican soil, but not before being wounded whilst he fired multiple shots at the plane, two helicopters and armed forces that closed off every one of his possible exit routes. 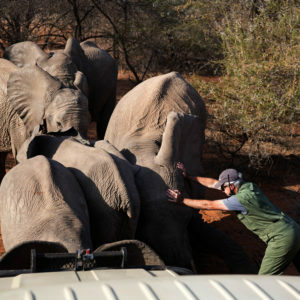 The success of the arrests and capture of a large calibre hunting rifle were only possible through close and continued cross-border communication, cooperation and effective rapid reaction to wildlife crime incidents in the Great Limpopo Transfrontier Conservation Area by well-trained and equipped ranger forces on both sides of the border. 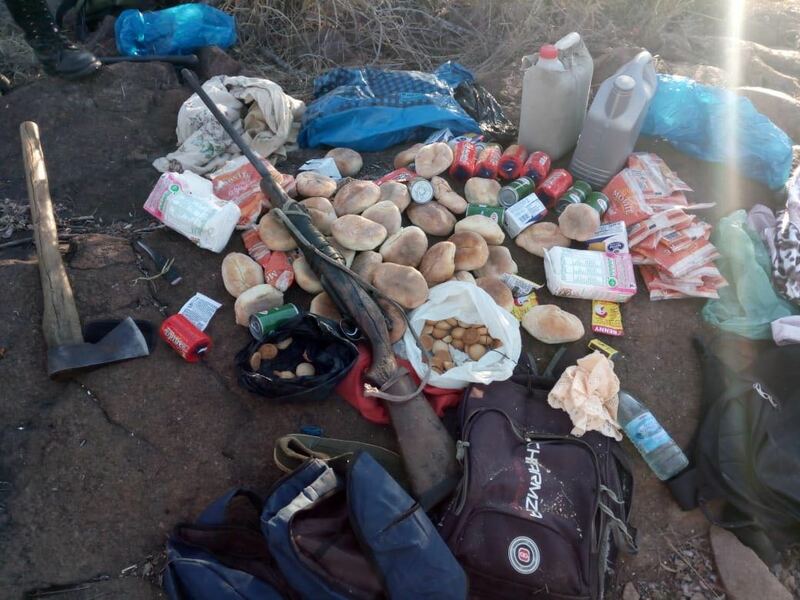 The new positive energy of success that is driving Ops Capricorn was apparent again just five days following this incident, when another suspected poacher with large calibre rifle was apprehended in the Lilau area of LNP, right on the border of KNP. With Mozambique forces pursuing from the East, and KNP units holding the fort from the West, wildlife crime activities in the region are becoming futile. A game-changer in increased collaborative apprehensions has been the deployment of two high-powered Robinson R44 helicopters in LNP to address a deficiency in aerial support to rangers on the ground. 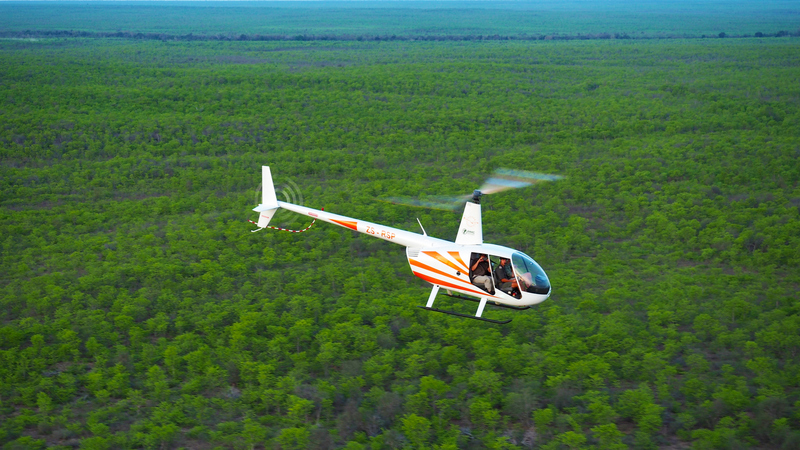 Procured and operationally supported through funding from Peace Parks Foundation, the GEOS Foundation, and the Dyck Advisory Group (DAG), the helicopters boast top speeds of over 200 kilometres per hour and have agility to land on various types of terrain throughout the protected area. Park management report that the machines are already proving an invaluable tool, working as powerful ‘’eyes in the sky’’ and giving LNP an unprecedented command of their airspace. Helicopters now patrol the airspace above Limpopo National Park. The impact of the new helicopters has been significant. Poaching has declined almost 20% and arrests have increased by an incredible 131%. Earlier this year, found in possession of four rhino horns and a high calibre hunting rifle, two poachers were arrested in LNP on return from KNP. This success was linked directly to improved tactics made possible by the integration of aerial support with a notable intelligence network system, and skilled feet on the ground. The development of prolific anti-poaching responses from the LNP side is critical to achieving increased collaborative apprehensions. 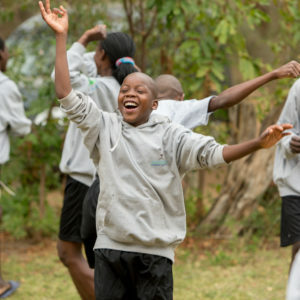 Mobilising extraordinary support from multiple donors such as KfW, the World Bank, Biofund, AFD (Agence Française de Dévelopement), the Dutch Postcode Lottery and other private benefactors, Peace Parks Foundation has supported the park to overhaul its complete law enforcement offering. In August 2018 the LNP anti-poaching unit surprised three poachers near the Kruger border after tracking them for 20km. The poachers scattered and left behind their kit including a .458 rifle. The three poachers were on their way to enter KNP so as to make the most of that evening’s moonlight. New senior operational and technical staff were appointed to coordinate intensified ranger tactics and new central command centres established and equipped with the latest technology systems. 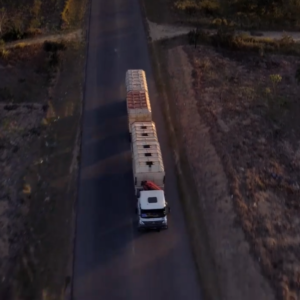 This includes a new digital radio system that enables cross-border communications with KNP. In 2018, 29 additional rangers were trained and employed. 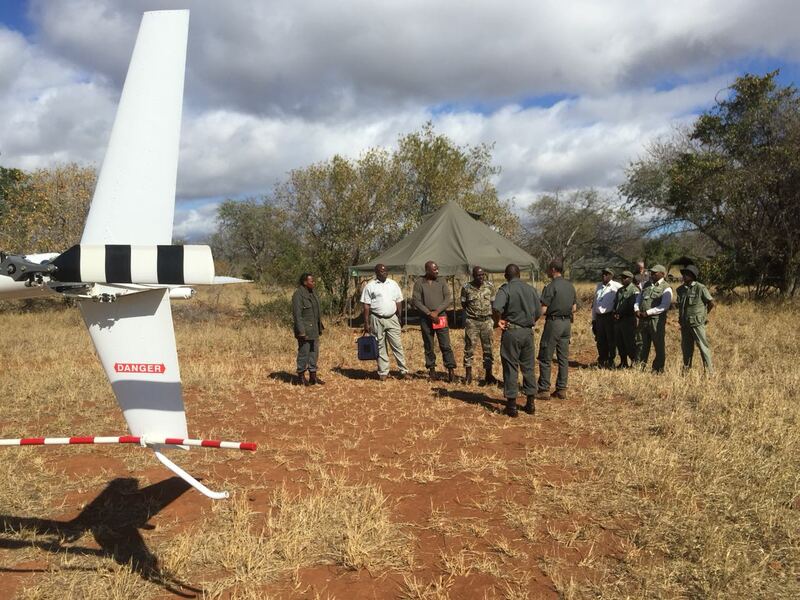 In addition, funding is being used to cover the operational costs of a dedicated aircraft; provide advanced field training to rangers; operate a ranger incentive scheme; as well as equip rangers with vital patrol gear. Peace Parks has over the past five years provided similar support to KNP through the Rhino Protection Programme, with amongst other things more than 300 rangers trained through the Southern African Wildlife College; vital equipment and infrastructure provided; and various innovative technology-based solutions deployed including the ground-breaking Postcode Meerkat wide area surveillance system. 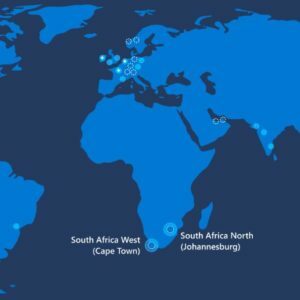 This support was made possible through support from the Dutch, Swedish and UK People’s Postcode Lotteries as well as various private donors. With capacity and abilities improving on both sides of the border, there has been an increase in positive reciprocity between the neighbouring countries, with direct cooperation now being the rule rather than exception.